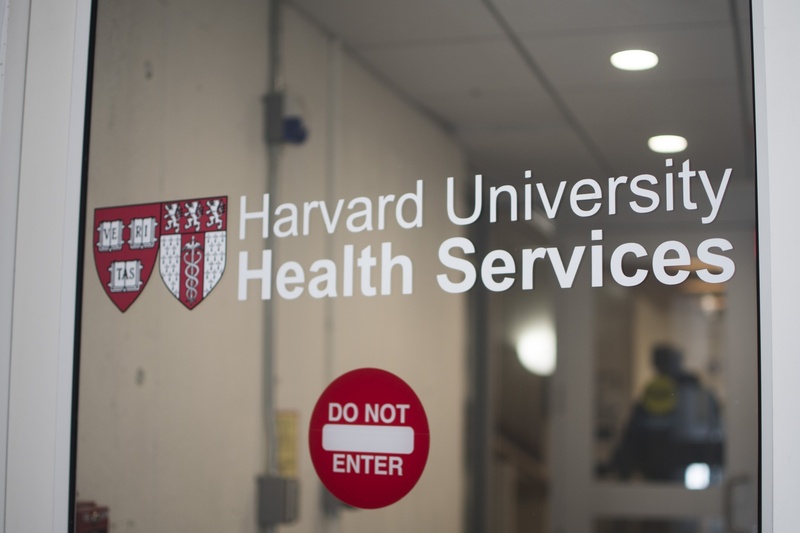 Two seniors inspired by their class on the opioid epidemic are lobbying Harvard’s administration to make Narcan — a nasal spray form of the drug naloxone — widely available on campus to combat opioid overdoses. The drug delays the symptoms of an overdose until the patient can get to a hospital and receive more comprehensive medical care. The students have indicated that they are considering private funding for the initiative, which would put Narcan in automatic external defibrillator cabinets throughout the University. These students’ efforts to bring Narcan to AED cabinets are praiseworthy. Nevertheless, the University should investigate legal, financial, or other barriers that may pose a problem for the initiative. This initiative is especially commendable in light of the seriousness of the opioid epidemic nationwide, the fact that other universities have taken similar actions, and public support from the Surgeon General for easy access to Naloxone. To the extent that opioid abuse is a problem on campus, making potentially lifesaving treatments available to students should be a non-issue. Given that an emergency kit that contains two doses of Narcan costs around $140, the price of the initiative is not high enough to merit hesitation should this remain the case. The possibility that a member of our community will need this treatment, even once, should convince the administration to support the initiative. While we recognize the need to prioritize harm prevention, if the University is going to make Narcan available, it is incumbent on the University to explore the deleterious effects of doing so, including potential increases in overdose rates. The University should additionally investigate where to put these emergency kits for the sake of efficiency. At schools like the University of Texas at Austin or Bridgewater State University — where Narcan has been made widely available — none of the kits have been used on-campus. However, some of the kits that were placed in social spaces off-campus have been successfully administered. This indicates that it may not be cost-effective to place emergency kits everywhere on campus, so it would be wise for the University to determine the most beneficial areas. If Narcan is added into the dorms and other buildings, the University needs to teach students how to administer the drug if it wants the program to be effective. Students are already required to take an orientation course for dealing with drugs and alcohol as they begin their first year here, and a tutorial for administering Narcan could easily be incorporated into this course. To best evaluate the success of this program, the University should work diligently to gather as much data as possible regarding the current state of opioid use on campus, and should continue to gather such data after Narcan is made available. Narcan, though it is widely available in pharmacies, has failed to stop the rise of opioid deaths, mainly because it cannot prevent an overdose or subsequent overdoses. Thus, the University should also look for other strategies to reduce potential opioid deaths on campus and in the wider world.